You know who is young, talented, Canadian, and pretty spectacular to follow on social media? No, no, not Justin Bieber. There's a new north-of-the-border pop star in town, people, and he's a lot less polarizing. I'm talking about the cutest of cuties, Shawn Mendes. If you've caught a glimpse of his tweets or Instagram posts or Snapchats, you've seen that he knows how to provide quality content to the masses. And many of his posts enables fans and followers to tag along with him on his globe trotting and let us hear more about theintimate behind-the-scenes aspects of his music making. 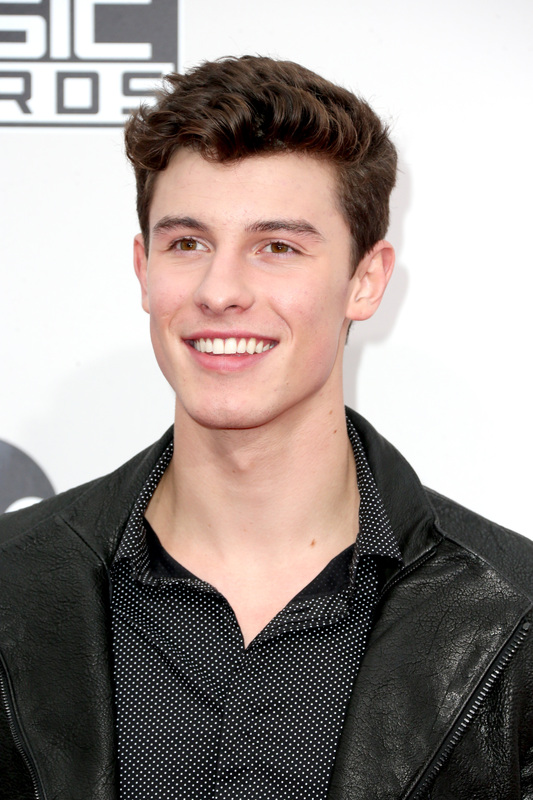 While his Instagram and Twitter are easy enough to find, what's Mendes' Snapchat name? Well, you will be glad to know that his Snapchat name doesn't deviate all that much from his actual moniker or other social media account names at all. In fact, his snapchat name is his name... just with a "1" at the end of it. Simple enough, right? But what else would you expect from a singer as agreeable and affable as Mendes is? He just wants us all to be able to find him and follow his snaps with ease. An honorable social media gesture, if I do say so myself. In fact, back in February 2015, the musician implored his fans on Twitter to get on the Snapchat train with him. Because, honestly, if you do a puppy selfie and no one is there to see it, were you really a puppy at all? Besides, now that you know his Snapchat name, you can follow him and see him contemplate the age old existential question we all ask ourselves: Which Harry Potter movie do we want to watch today? Other than these fun glimpses into his life, you never know when he's going to drop a short but sweet singing snap and you definitely don't want to miss that. So, get following at: shawnmendes1. P.S. While you're at it, follow Bustle on Snapchat. We're @bustledotcom.